Home » Main Menu » News » Edwin Raphael releases new single called ‘Sober’. Edwin Raphael releases new single called ‘Sober’. 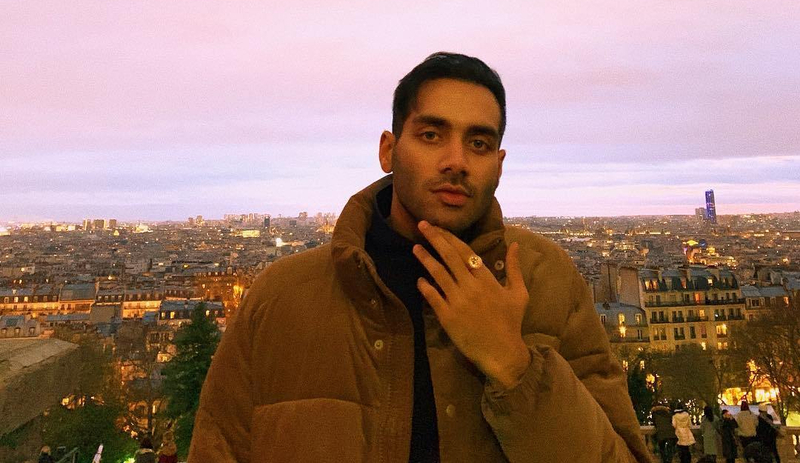 Edwin Raphael is based in Montreal and has just released a single called ‘Sober’. I like this song due to it’s detailed and emotional discussion of being sober. Edwin’s vocals do not have a huge range of variation which I actually think suits the mood Edwin is setting. The vocals are tinged with sadness with an echo which put me almost in a trace while listening. Take a listen here.